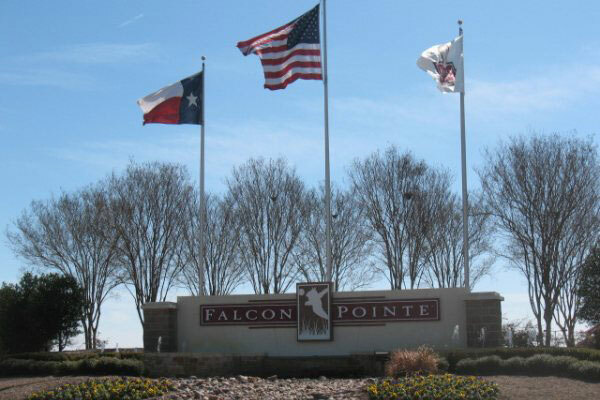 Falcon Pointe and The Villages of Hidden Lake are adjacent communities located at the Eastern edge of Pflugerville in Central Texas, southwest of Kelly Lane and a little East of Texas 130, zip code 78660. 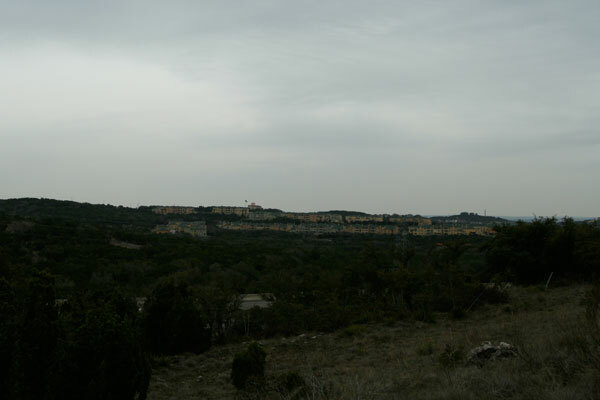 Teravista is a new home community nestled amongst the rolling hills of northern Round Rock in Williamson County Central Texas located approximately 21 miles northeast of downtown Austin. Teravista is surrounded by first-class schools, medical centers, shopping and entertainment, and boasts a great 18 hole golf course. 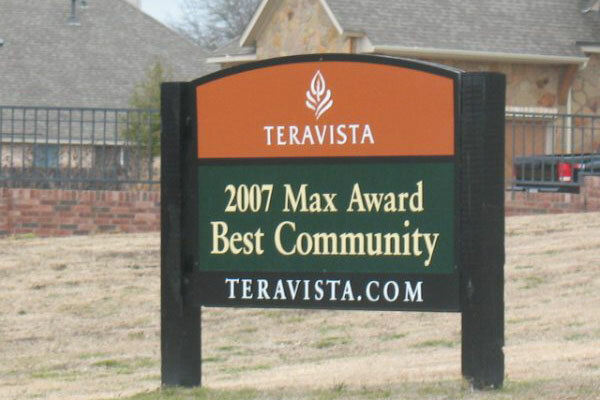 “The Teravista Golf Club truly is the centerpiece of Teravista. 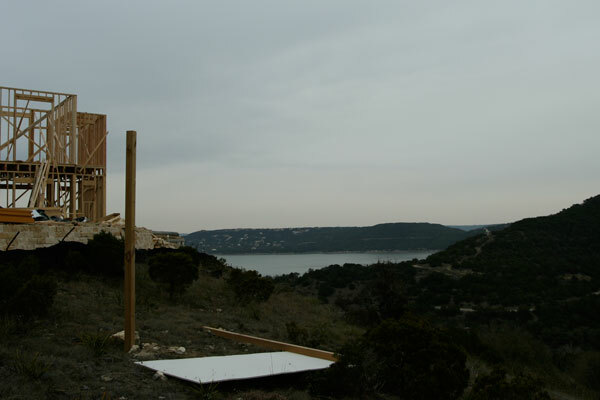 Recently tied for the Top Course in Austin by Texas Outside, and the top Beginner Friendly Course by National Golf Course Owners Association”. 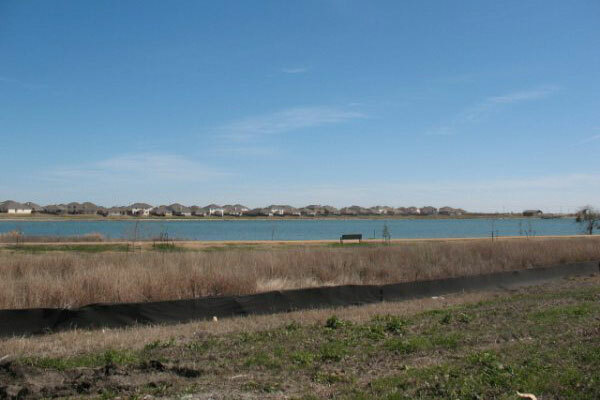 A great selection of homes can be found at Teravista from renowned builders such as: Buffington, Centex Homes, D.R. 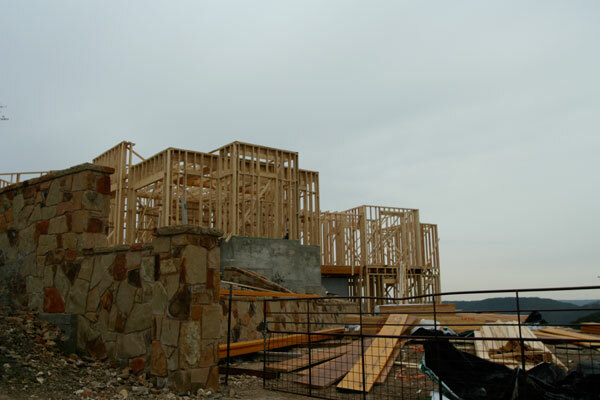 Horton, Lennar Homes, Meritage Homes, Ryland Homes, Spicewood, Wilshire homes, and CastleRock Communities. 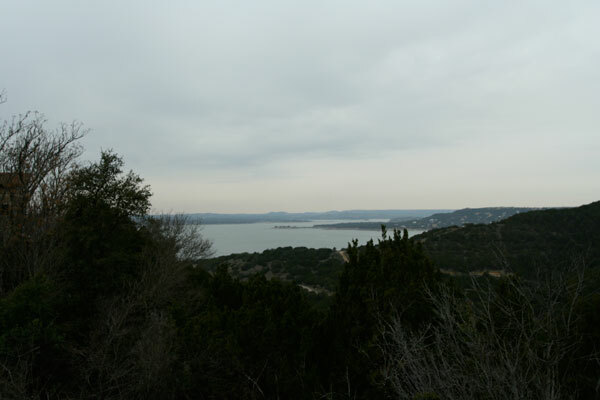 Points of interest include: Teravista Elementary School, Hopewell Middle School, and Stony Point High School (Round Rock ISD). 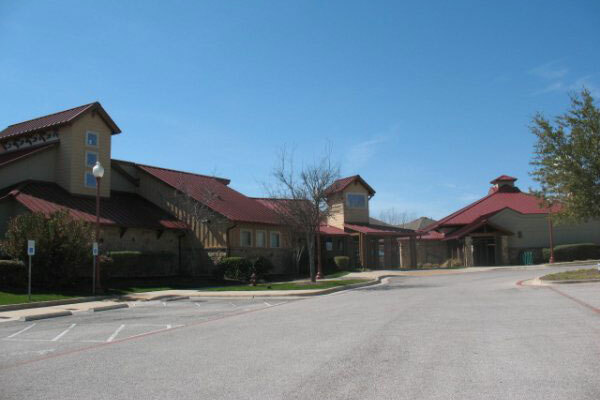 Also if you’re interested in receiving an associate’s, bachelor’s, master’s, doctorate or medical degree nearby, you could attend: The Round Rock Higher Education Center featuring Texas State University-San Marcos, Austin Community College, and Temple College, as well as Texas A & M Health Science Center College of Medicine. 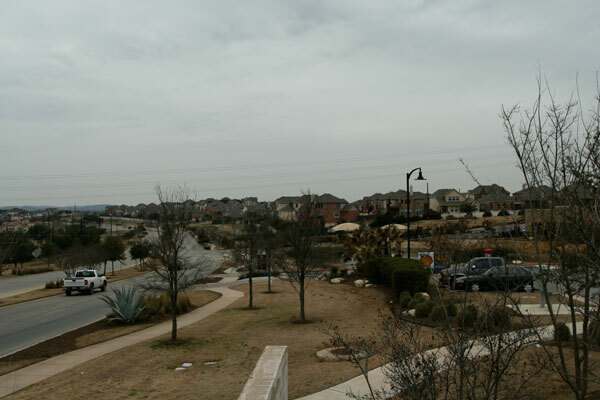 Other points of interest include: Scott and White University Medical Campus, Round Rock Premium Outlets, University Oaks Shopping Center, and IKEA. As of March 5th, 2010, there are a total of 64 Active listings ranging in price from $165,500 to $529,000 ranging in size from 1,500+- to 5,000+- Square feet. There are also 9 pending, and 12 pending taking backups ranging in price from $169,900 to $425,000. 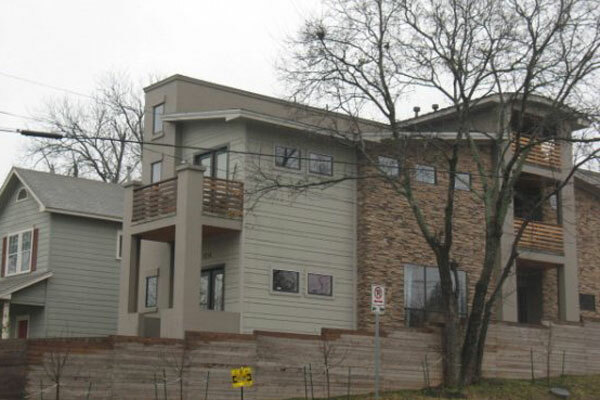 There have been a total of 120 sold (settled) listings in Teravista since 3/5/2009 to 3/5/2010 with sales prices ranging from as low as $165,000 to as high as $365,000. 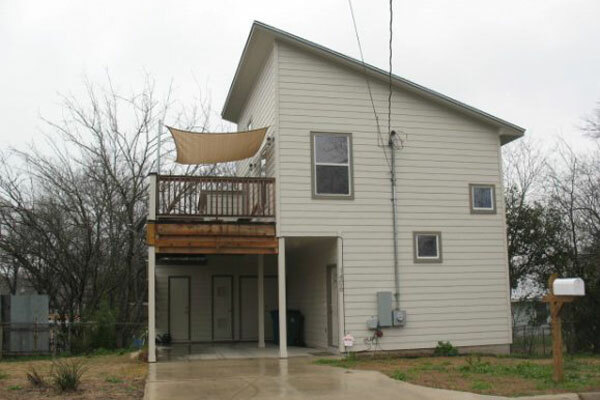 A low of 1,575 Sq.ft., and a high of 4,656 Sq.ft. The median price point in Teravista for this period was $240,000 with the median home being 2,819 Sq.ft., 4 bedrooms, 2 baths, and the median number of days on the market at 61 days with a median sale price to list price ratio of 95.35% (Sale price as compared to the list price). All data provided herein was obtained from MLS, it is deemed to be reliable, and accurate; however, it is not guaranteed by the author. This article is only intended to serve as general market information for the above mentioned community, and only for the above mentioned periods as the market is always changing. If you are a lender, a real estate professional, or a home owner and would like an accurate appraisal of a specific home, feel free to contact us. 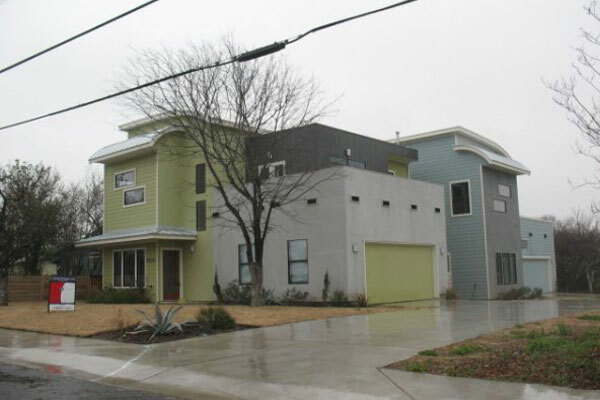 We see modern homes cropping up all over the place in East Austin, frequently on small city lots that were formerly home to tear-downs. 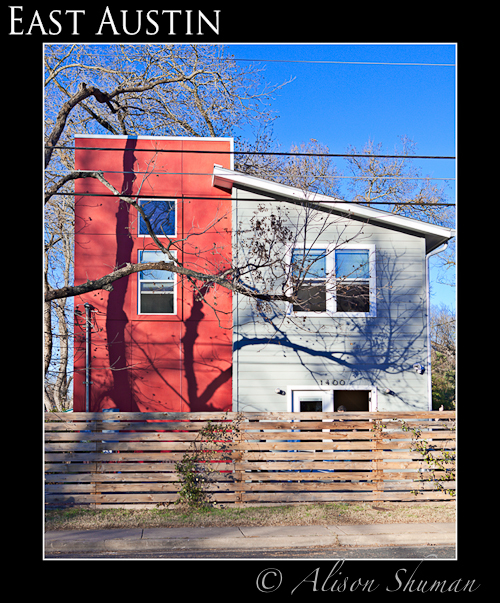 Sometimes they appear on empty lots and sometimes they rise up between other small houses built decades earlier. In any case, they are noteworthy and photoworthy. These four are near (but not in) the new Mueller Development (or Mueller Redevelopment area), near MLK and Airport Boulevard in North East Austin. 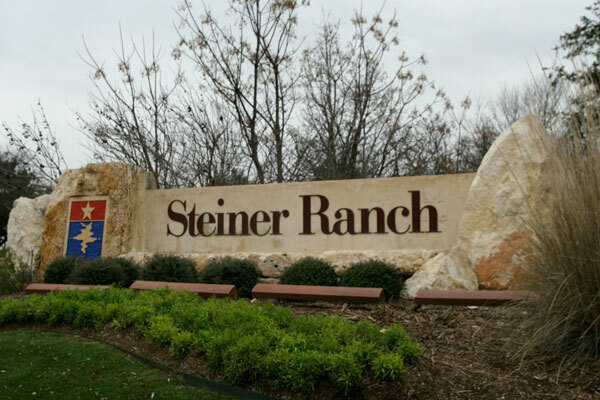 Steiner Ranch is an established, and still developing neighborhood located in the northwestern section of Austin, just under 12 miles northwest of downtown Austin. 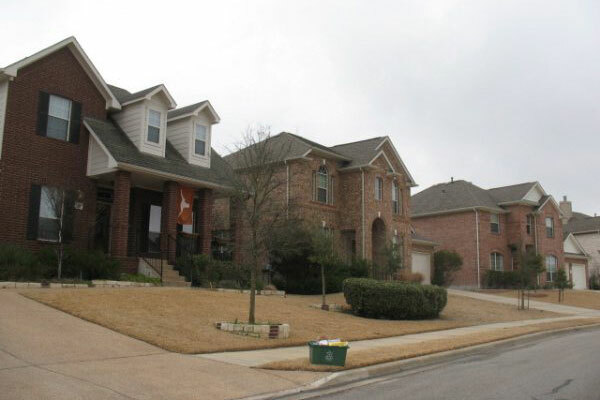 The neighborhood is composed mostly of detached single family tract homes, semi-custom, and custom homes ranging in size from 1,500 Sq.ft. 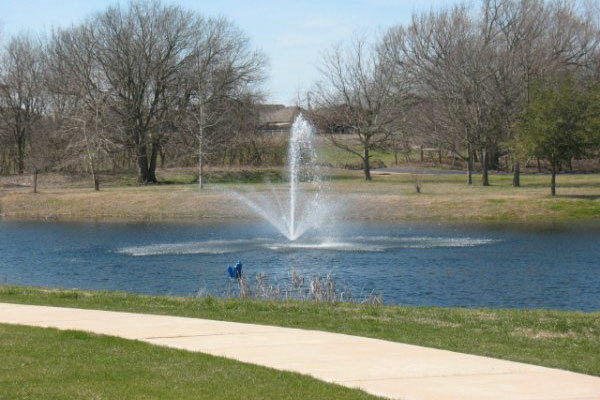 to 8,000+- square feet of good to excellent quality in terms of construction, and design. Most homes have masonry (brick or limestone) on all four sides, which adds to the character and appeal of the area. 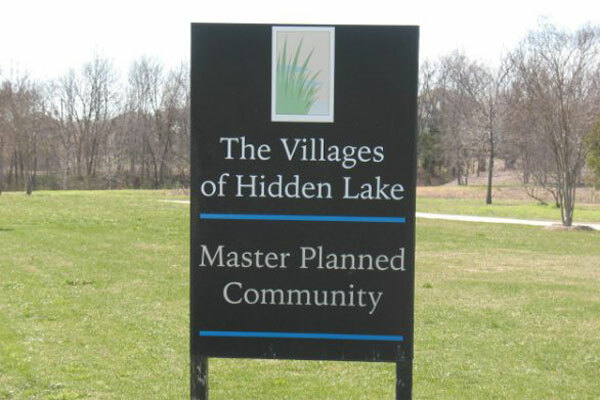 The neighborhood boasts a resort-like lifestyle, panoramic hill country and lake views as well as good access to support facilities and employment centers. Appraisal IQ appraises property (determines the value of a home or property), but does not sell any. 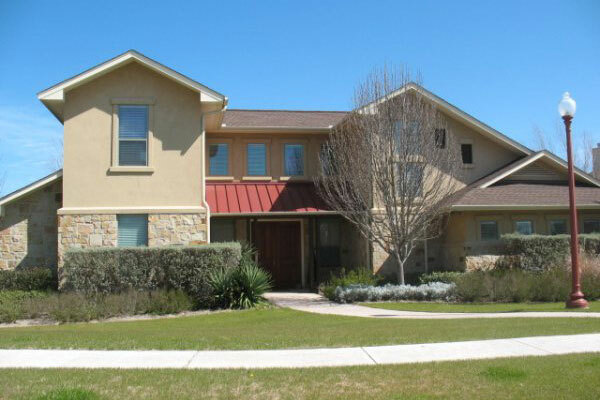 If you are looking for Steiner Ranch homes for sale, please visit FindRealAustin.com’s Fabulous Home Search Page. 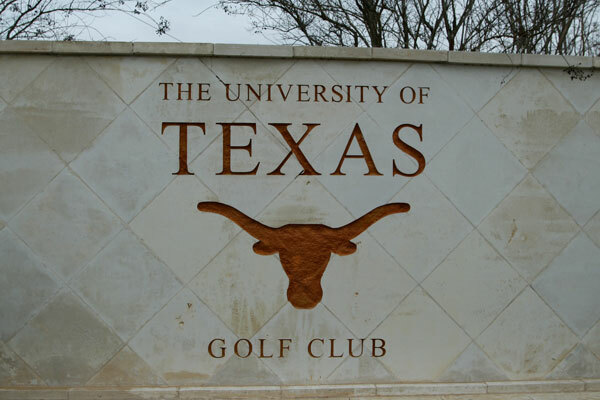 Points of interest include The University of Texas Golf Club, and Lake Travis. 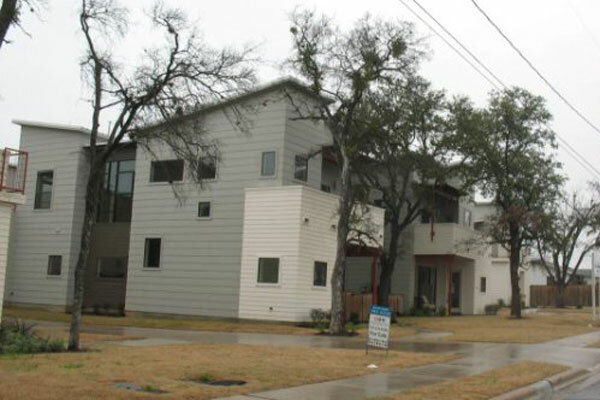 The typical commute to downtown Austin is approximately 45 minutes. 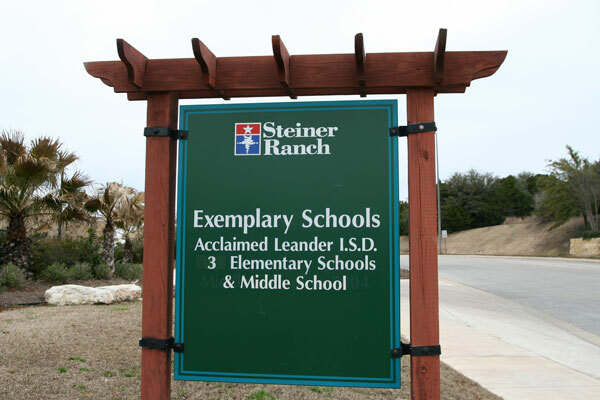 Schools for Steiner Ranch are provided by Leander ISD and include Steiner Ranch Elementary, Laura Welch Bush Elementary, Canyon Ridge Middle School, Cedar Park High School, River Ridge Elementary and Vandegrift High School. Market activity over the last two years for the same period starting 02/10/2008 – 02/10/2009 (Exhibit A), and 02/10/2009 – 02/10/2010 (Exhibit B) shows an increase in the number of homes brought to market, and a somewhat similar number of sold homes when considering the number of pending sales for the current period. Overall data indicates a slight decline of 2% in the Median Selling Price, a 4.6% decline in the Median Listing Price, and a slight increase in the median marketing time from 65 to 73 days over the periods reported herein.